New Hawaiian restaurant, Mo’s Hut, to open Monday, February 18 – Wichita By E.B. 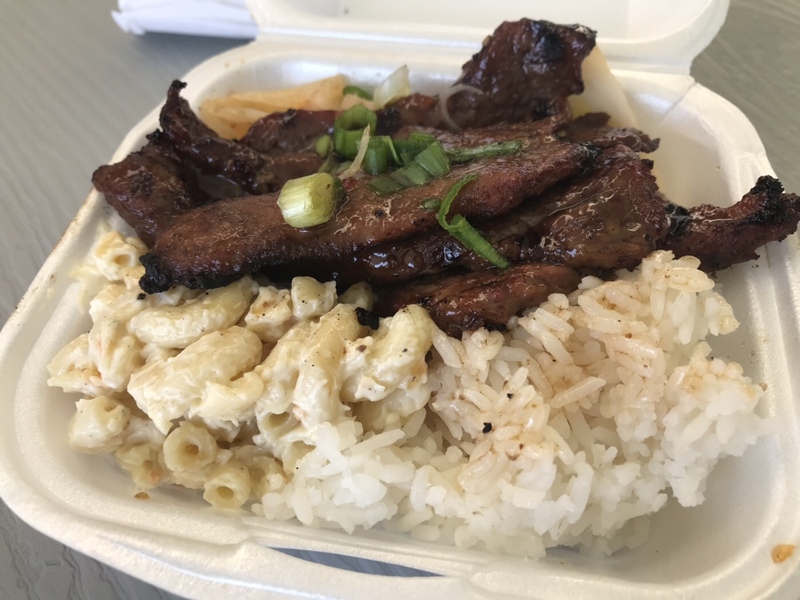 More Hawaiian food in Wichita is just around the corner. 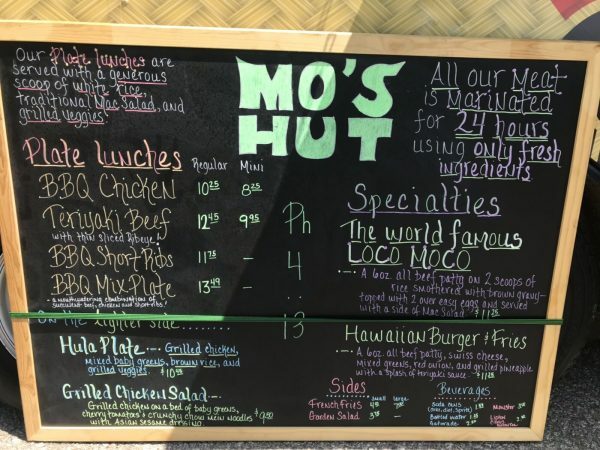 Mo’s Hut, who also has a food truck, will be opening their brick-and-mortar restaurant Monday, February 18 from 11am to 8pm. 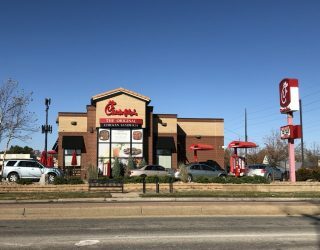 They are going to be located at 2800 E Central Ave in the old Wings and Things space. Once open their regular hours will be Monday through Saturday 10am to 8pm. 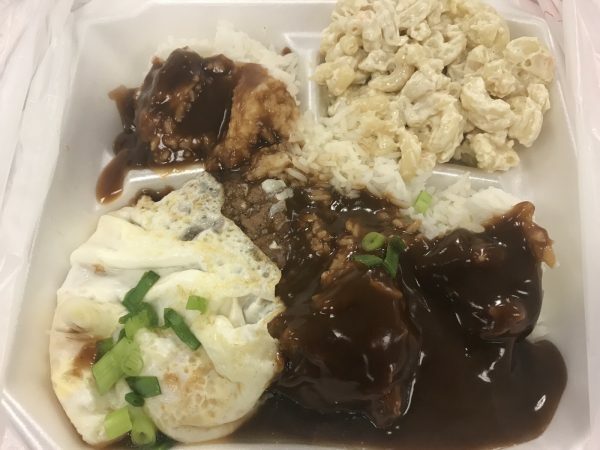 For those unfamiliar with Mo’s Hut, they are a Hawaiian food truck that serves such dishes as BBQ chicken, short ribs, loco moco, chicken katsu and other popular staples. We reviewed them in the summer of 2018 which you can read here and loved it. They were one of the vendors at Wichita Pizza Fest. As one of the judges, during the blind taste test I would later find out their pizza was my vote for first place.